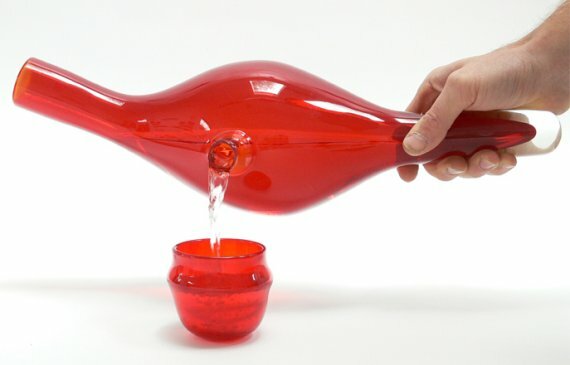 The Cup & Jug from Vert Design. 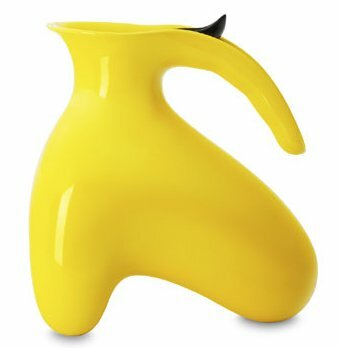 The Ole Sculptural Teapot designed by Ole Jensen. Available at Tivoli Home. These glasses are part of the Lounge Collection from Dibbern. 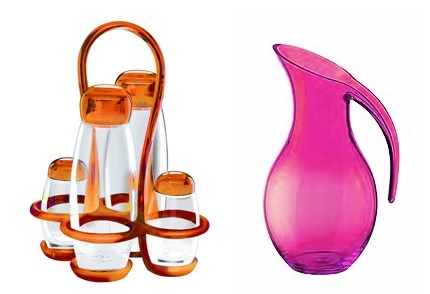 The Cruet Set by Vidal Elisabeth and the Blown Jug by Guzzini LAB. Spotted at Guzzini. 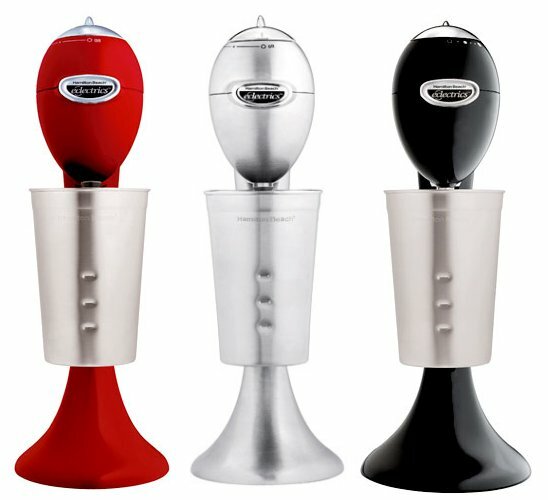 This is the Eclectrics All-Metal Drink Mixer by Hamilton Beach.